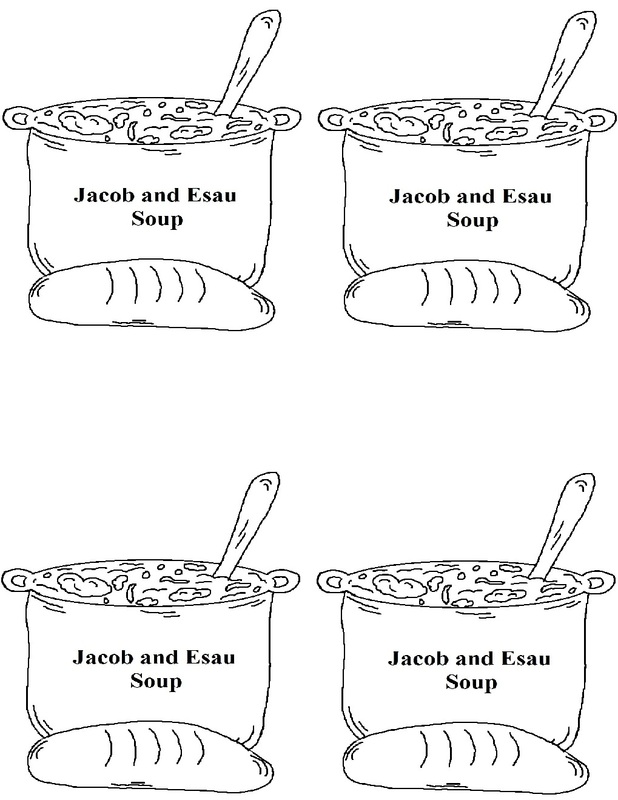 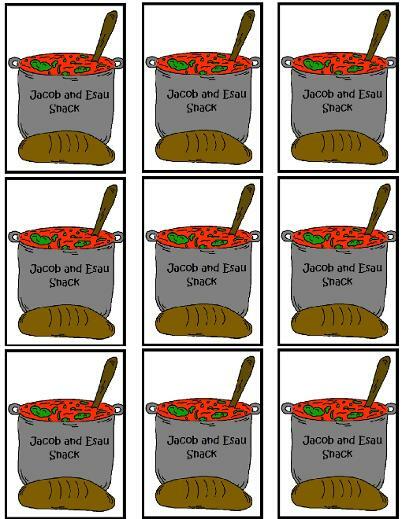 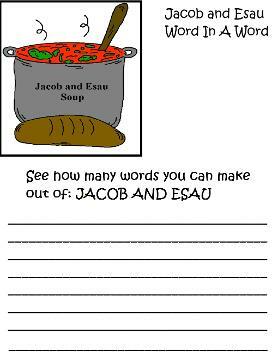 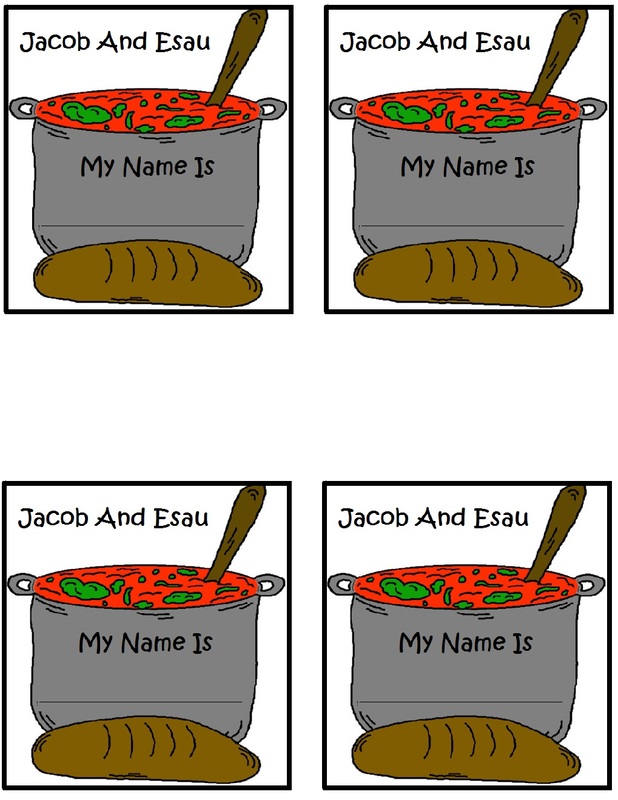 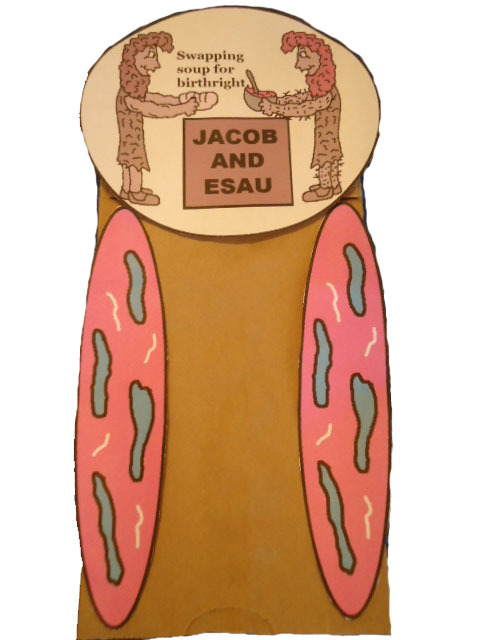 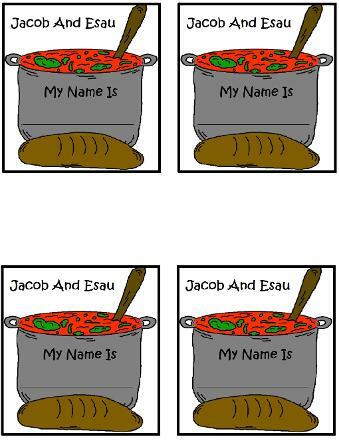 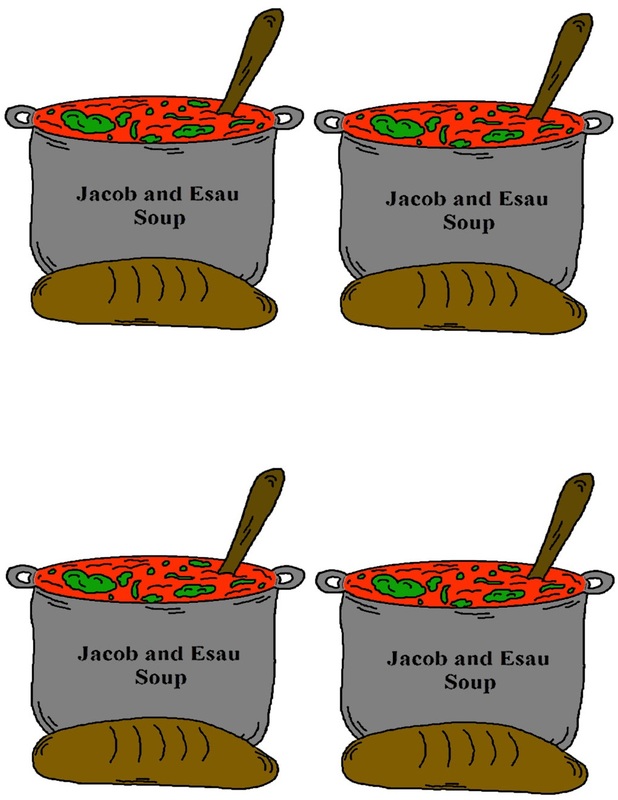 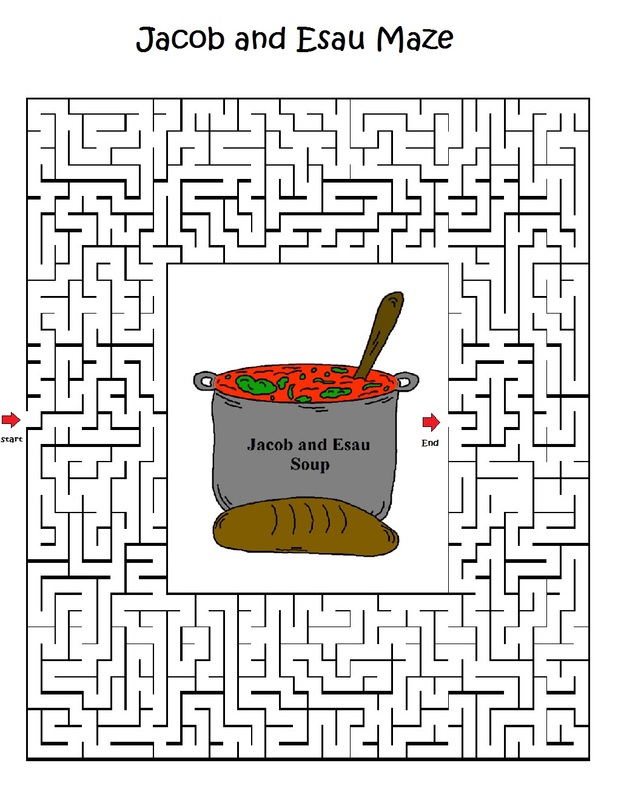 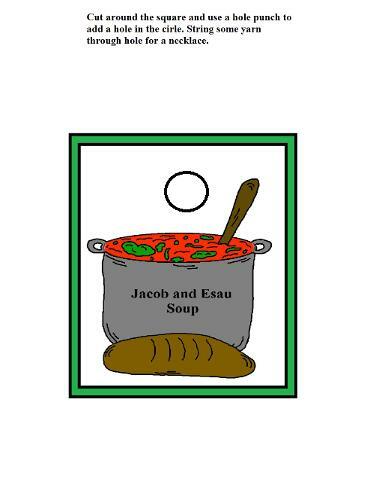 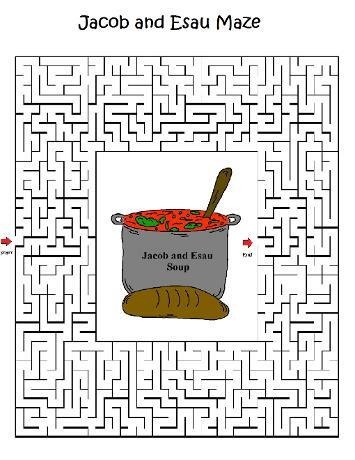 Our Jacob and Esau Sunday school lesson plan comes with a Maze, Name Tags, Coloring page, Crafts, Templates, Recipes and more! 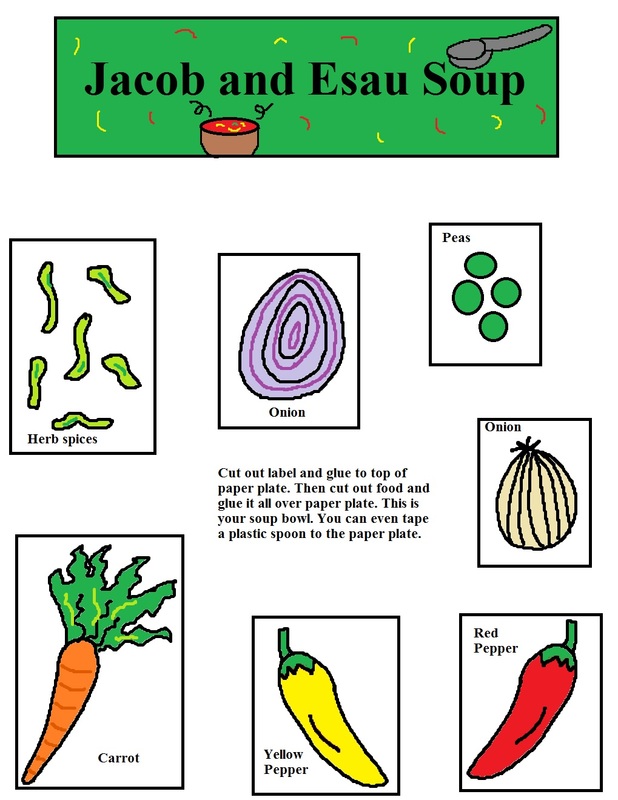 Just pick out what you need below and and click the link. 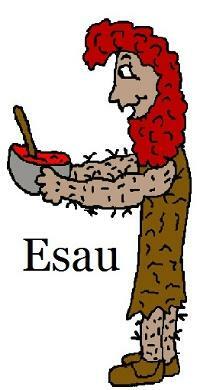 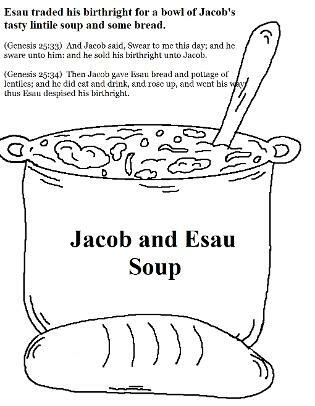 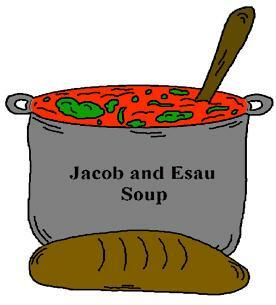 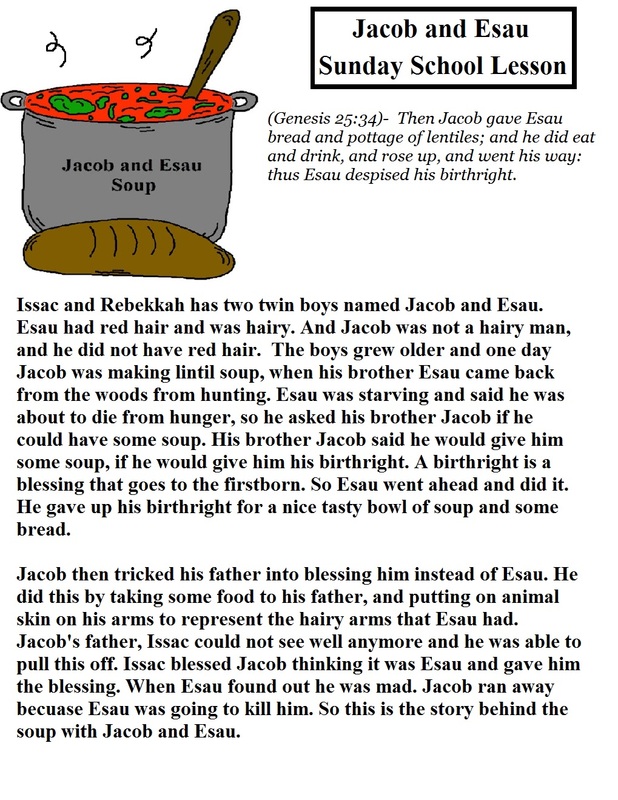 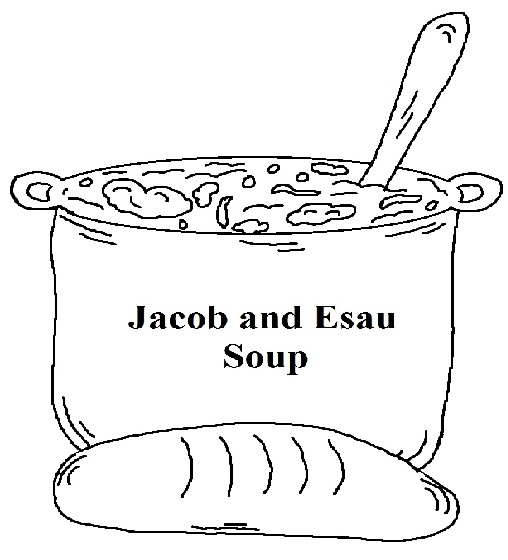 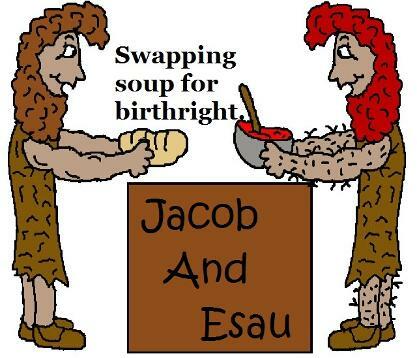 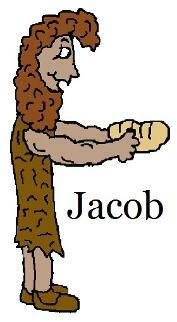 Here is the story of Jacob and Esau from the King James Version bible. Tape to toothpicks and stick in cupcakes, sandwiches, or anything you can think of. 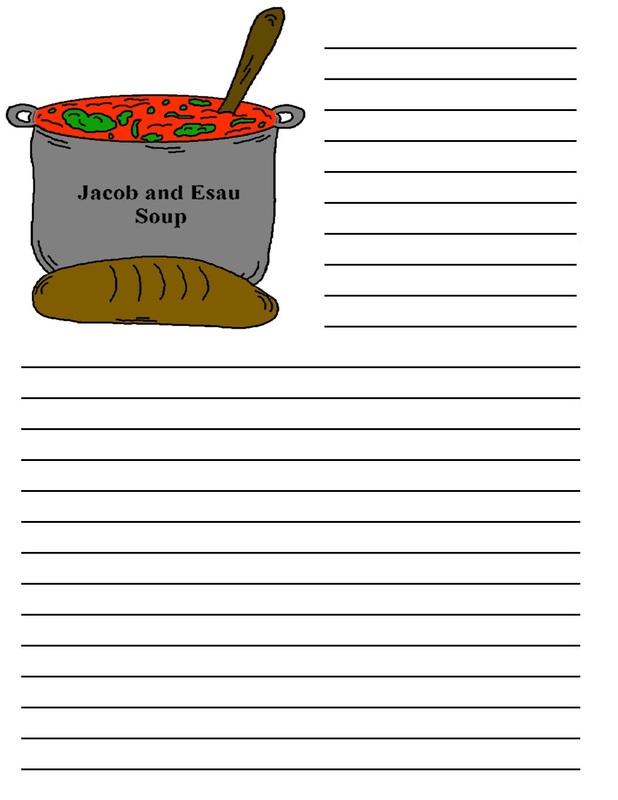 folders, or anything else your brain think of. 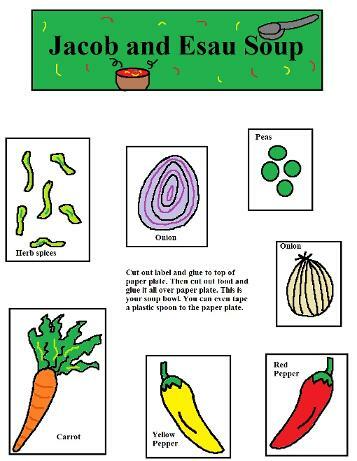 Just cut pieces out and glue to construction paper. 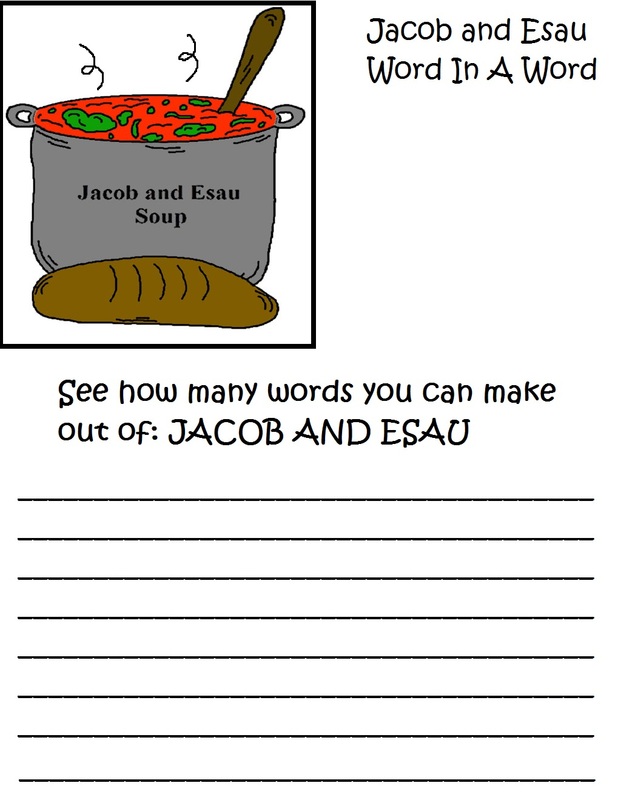 Or you can print this on card stock and add small peel and stick magnets to back of pictures. 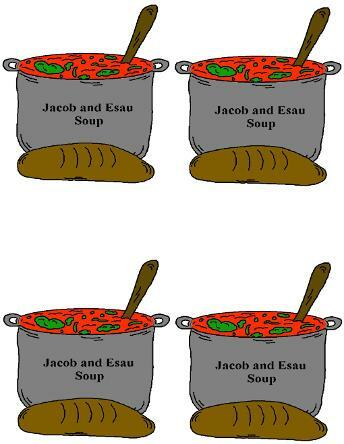 Put them on your refrigerator. 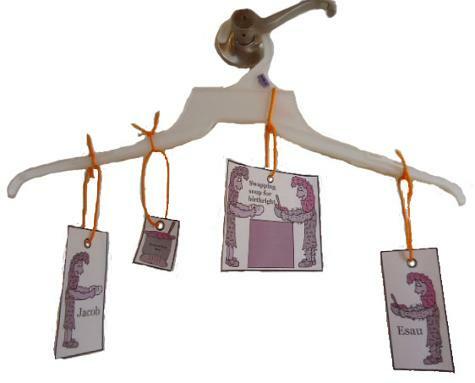 You could also make a hanging mobile out of this as well. 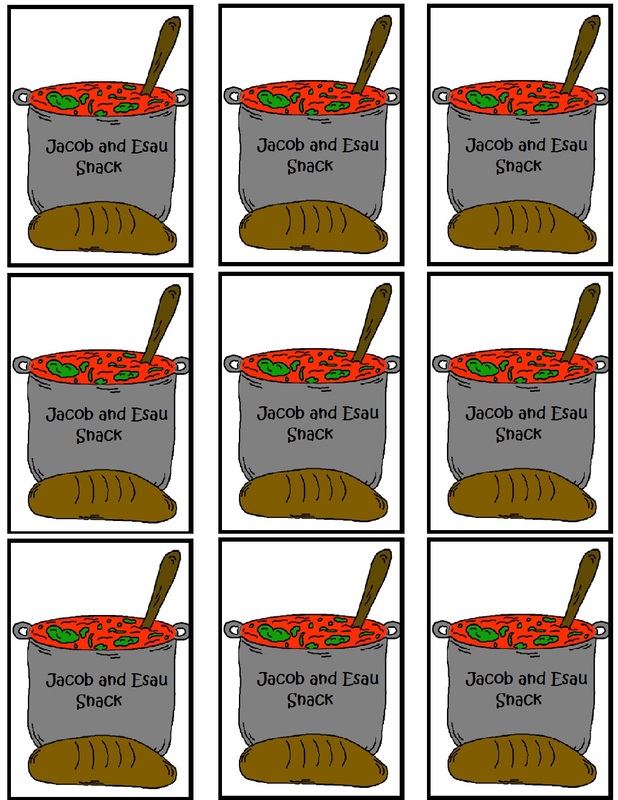 Just punch a hole in each picture and run a yarn through hole and tie them to a large Popsicle stick.